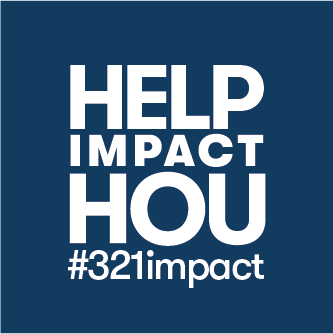 We are gearing up for the official launch of Impact Hub Houston’s new home! Subscribe to our Community News to get the scoop and receive an invitation to the launch party! Put your knowledge, know-how, and network to good use: Volunteer for upcoming programs, events and opportunities to help local problem-solvers maximize their impact! Put your dollars to work building a stronger, connected community of changemakers. All donations to our 501c3 help grow our capacity to serve social entrepreneurs and fund scholarships to make our resources accessible to emerging entrepreneurs and diverse community groups. We are passionate about meeting people where they are, bridging knowledge and resource gaps, and serving the historically underserved. Help us be more inclusive, reach more people, and collaborate with more organizations: Friend, Fan, and Follow us on social media, and share our work with your networks!